A podcast connecting theology to everyday life by examining various doctrines of the Christian faith. We're passionate about the gospel, and we love chatting about how it permeates into every crevice of the Christian life. NEW EPISODES every Wednesday. 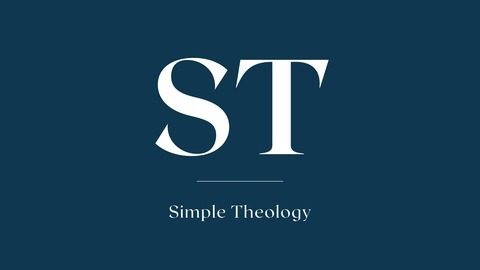 www.simpletheology.org. Looking for the show notes? You can find them here. 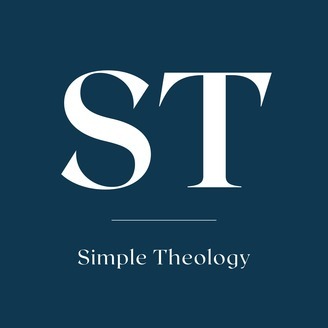 Or, all of our episodes can be found over at our website simpletheology.org. And, if you really love us, you can support the show here!